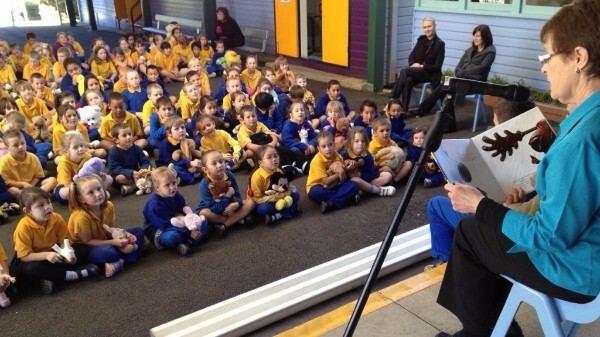 We can't wait to see everyone bring their favourite soft toy on Wednesday to help celebrate Simultaneous Storytime in comfort. 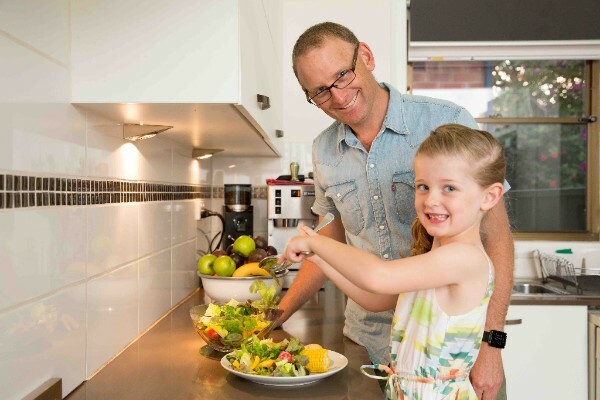 Don't miss out on your chance to attend The Cancer Council's "Fruit and Veg Sense Workshop" which will be held at our school in The Hub on Tuesday 30 May. 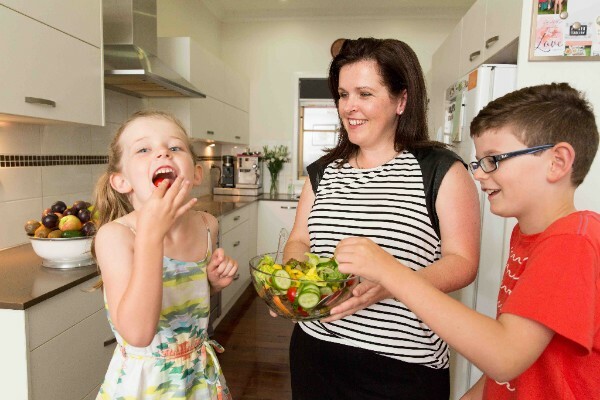 This is a fantastic, interactive group workshop that teaches parents how to save time and money making healthy meals that the whole family will enjoy. Everyone that attends will also receive a free recipe book. Hope to see you at The Learning Hub at 9am on 30 May. Don't forget to register at the office by Friday 26 May to save your spot. 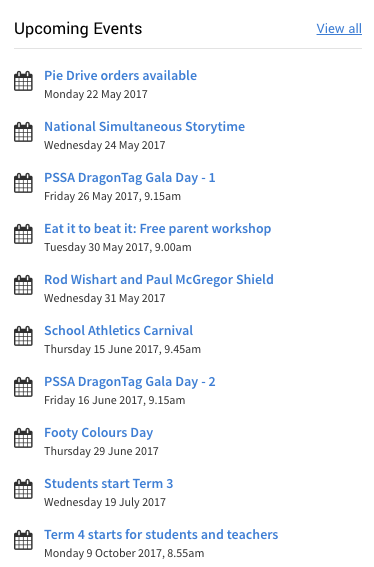 The PSSA Dragon Tag will be held this Friday 26 May at Noel Mulligan Oval. If your child is attending this day, please ensure that they take recess, lunch and plenty of water. Please remember to return permission notes ASAP. 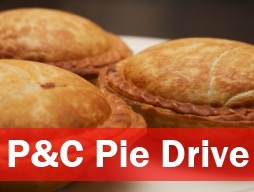 Pie Drive notes will be going home this Monday. We hope that this will be a fantastic fundraiser for our school and can't wait to taste the delicious pies. 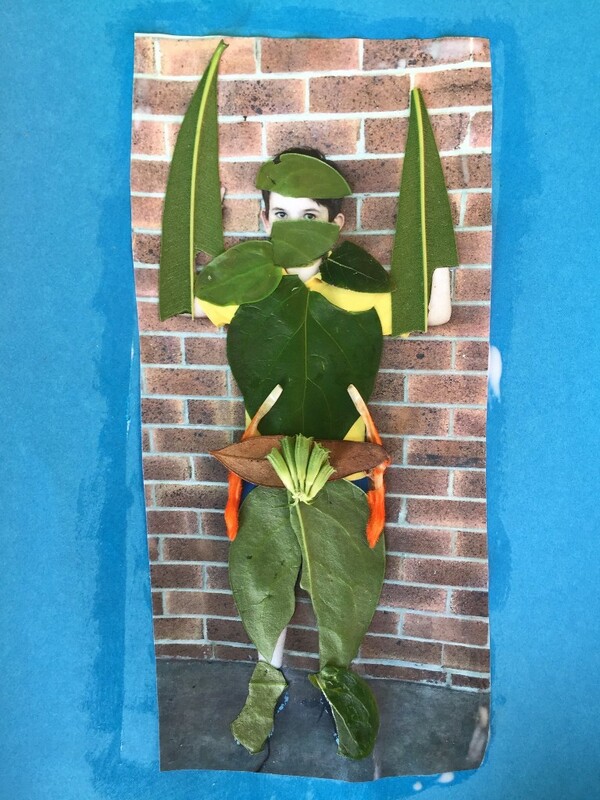 Our Wednesday afternoon group sessions have gotten off to a great start with children choosing from groups such as sculpture, gardening, dream- catcher making, board games and sport. 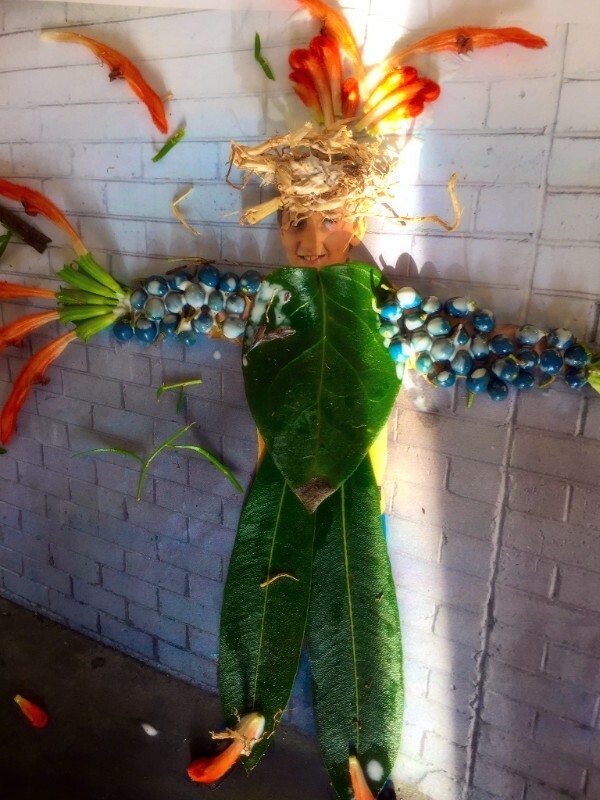 It's wonderful to see the children taking part in activities that they are passionate about. 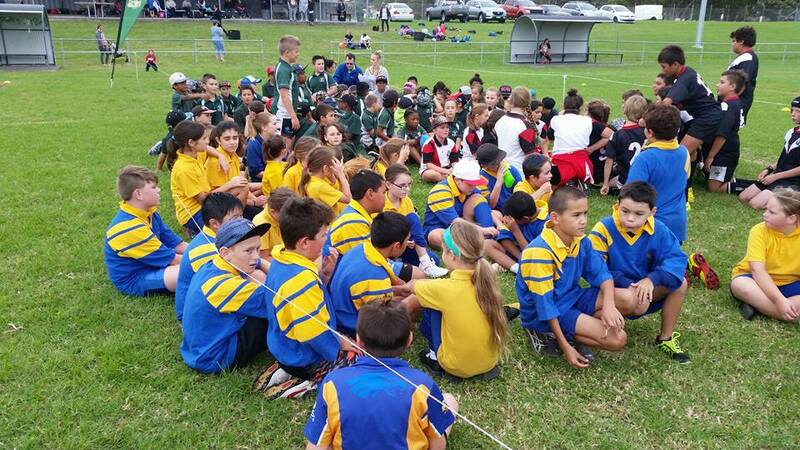 We have included some photos of the fun, with more pics of other groups to come next week. Make sure to ask your child about what they enjoy about group time. 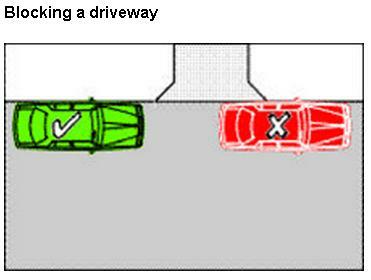 Please remember not to park across people's driveways at drop-off and pick-up, as this stops people from having access to and from their properties. 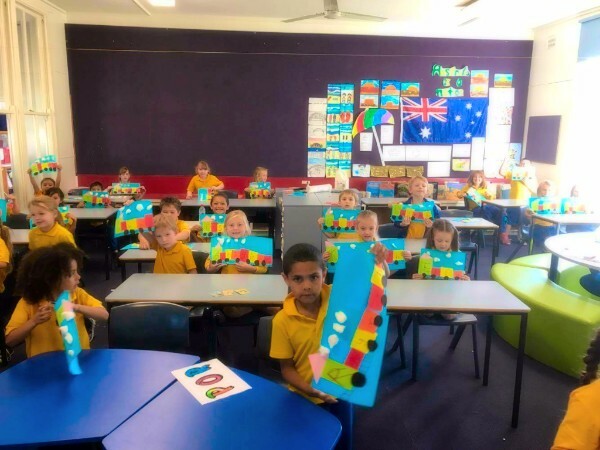 We love to make learning fun at Lake Heights Public School and for this reason we have introduced the Maths 'n Movement program. Maths 'n Movement makes learning and teaching PE fun! 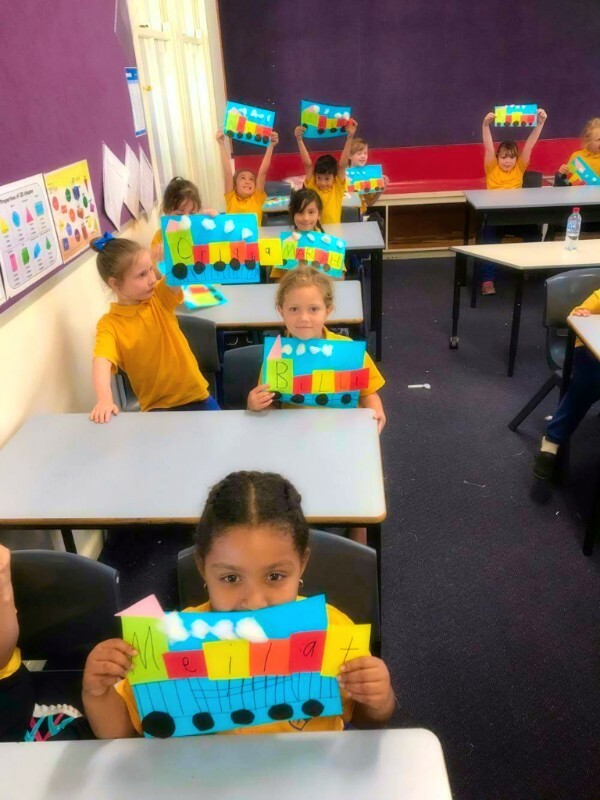 Lesson plans combining maths and physical education are fully mapped to specific curriculum and syllabus codes for Australia. 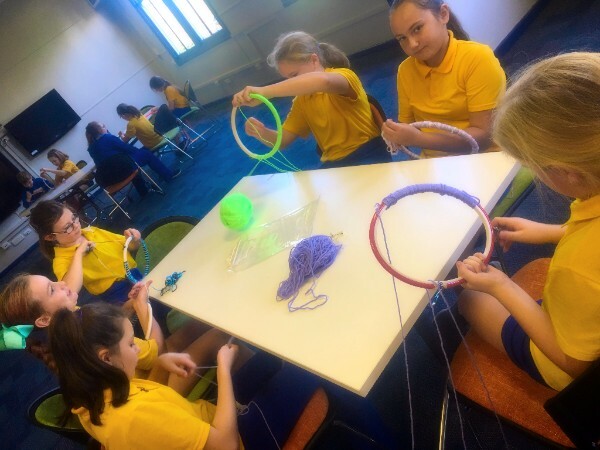 Each teaching program is filled with fun physical activities which are seeing students develop a love of maths and a mastery of the fundamental movement skills while also learning the skills of group work, leadership and resilience. 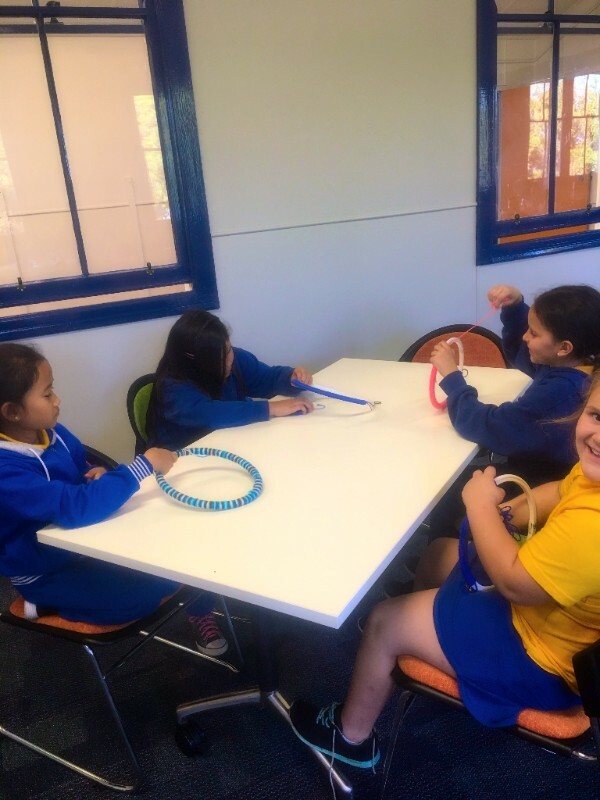 For further information on the Maths 'n Movement program, and some fantastic maths activities to try at home, visit the website: https://mathsnmovement.com/ In the coming weeks we will include some photos of the ways that students at our school are participating in Maths 'n Movement lessons. 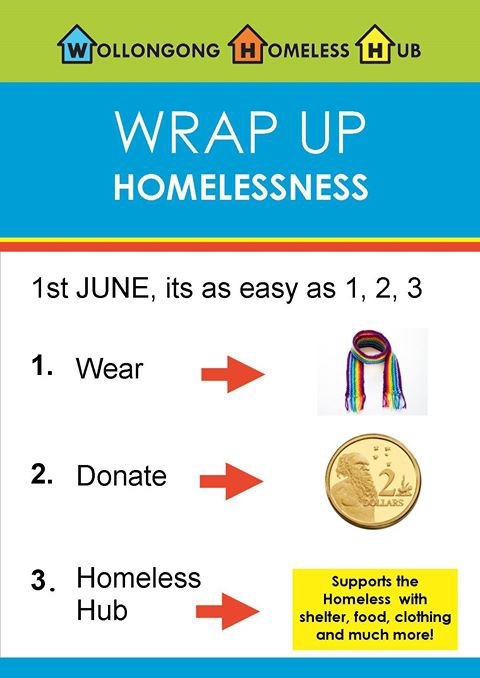 On Thursday 1 June wrap yourself up with a scarf or shawl and help support our day by making a gold coin donation. The SRC members are hopeful of collecting as many gold coin donations as possible on this day and we look forward to seeing the whole school wrapped up in scarves. 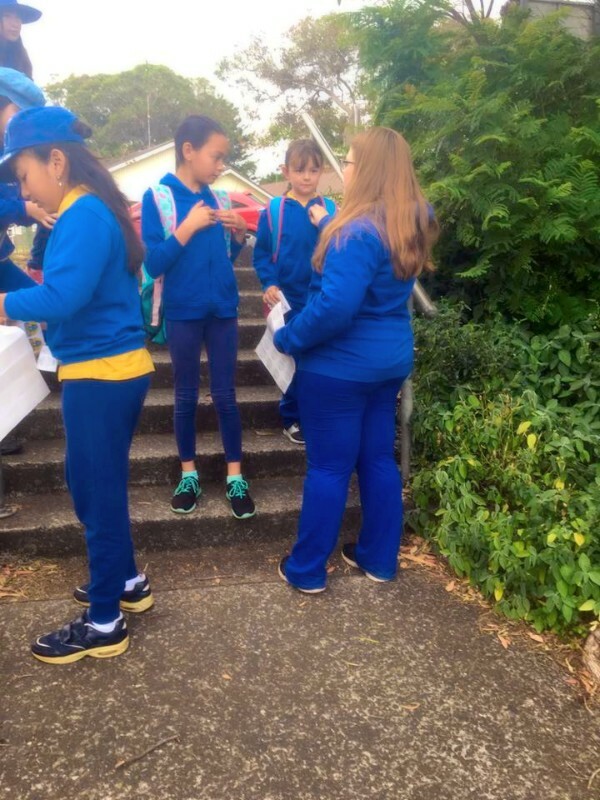 The SRC were busy handing out stickers on Friday morning to celebrate Walk Safely to School Day. 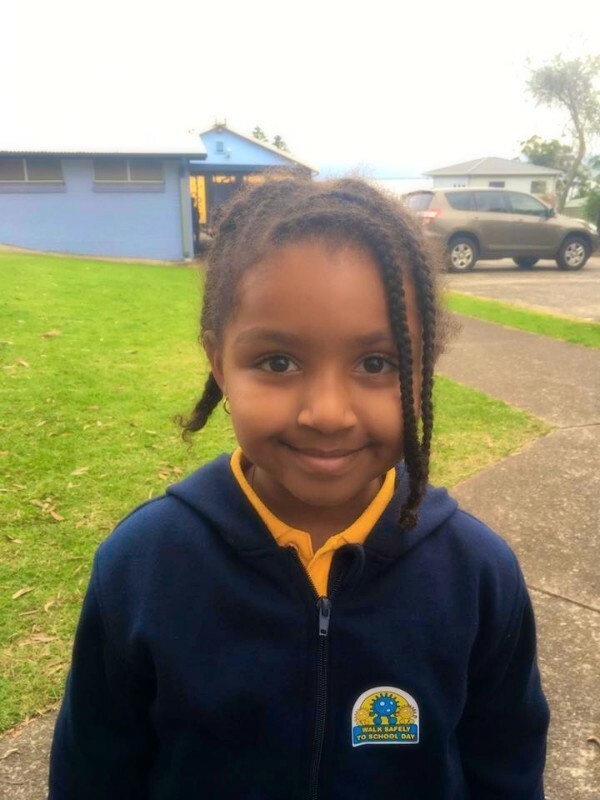 It was great to see so many of our students walking to school safely, even on such a gloomy day!